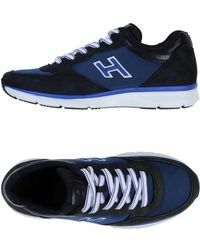 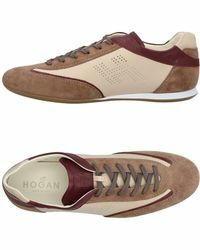 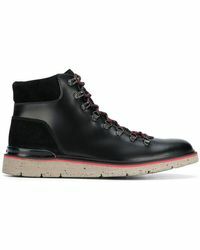 Hogan was founded in 1986 and is a part of the larger Italian fashion conglomerate, Tod's S.p.A. 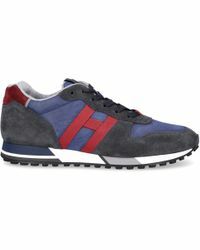 The Hogan brand looks to prioritise quality and style where ready-to-wear is concerned, opting for designs that last the test of time and become closet staples that can be relied upon for all seasons. 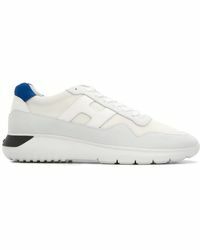 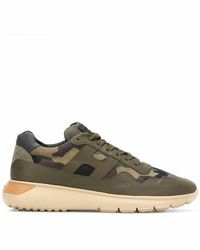 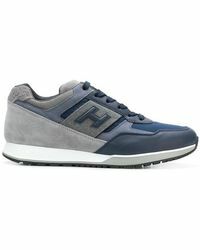 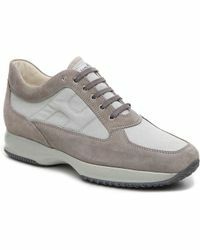 Look then, to Hogan for a range of men's shoes that are built for comfort but also for enduring appeal, from suede sneakers to low-tops in a neutral color palette.